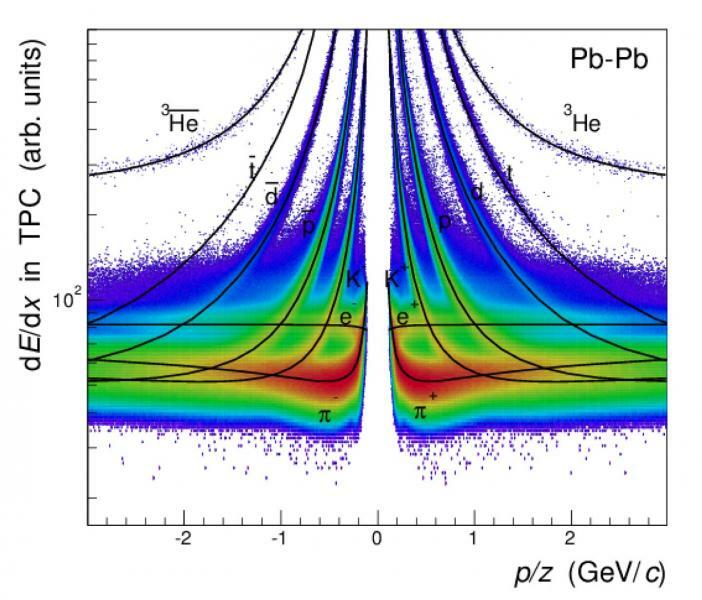 Measurements by the BASE experiment have compared the same properties of protons and antiprotons to high precision while the ALICE collaboration has measured the difference between mass-to-charge ratios for deuterons and antideuterons, as well as for helium-3 and antihelium-3 nuclei. The ALICE experiment presents its plans for an upgraded TPC to fully exploit the increase of the luminosity of the LHC in Run3. 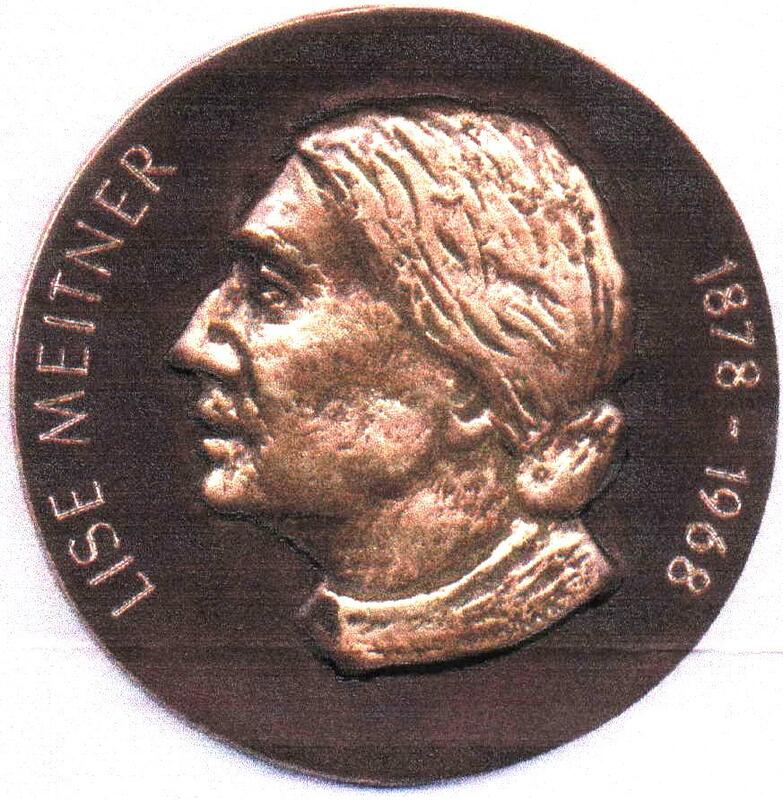 On 3rd September 2014, four ALICE physicists received the prestigious Lise Meitner Prize 2014 from the European Physics Society for their outstanding contributions to the development of heavy ion physics.